This morning after you arrive in Harare you will be met by one of our representatives and assisted with the collection of your rental car before driving to your hotel in a quiet suburb of Harare. After checking in you can relax in the beautiful tropical gardens. Heading southwards today you will travel to the town of Masvingo near Lake Mutirikwi and the Great Zimbabwe Ruins from which the country takes its name. This route takes you through rural country with no major towns and is one of the prettiest parts of the country. 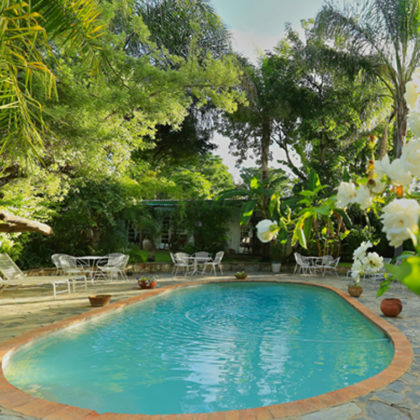 You will be staying at Norma Jeane’s Lakeview Resort which is known for its beautiful gardens, home-style cooking, comfortable accommodation and friendly service. 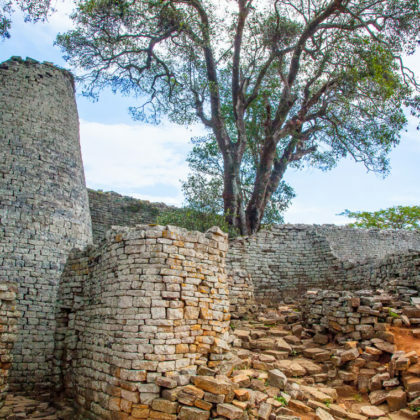 Today you will visit one of Zimbabwe’s greatest tourist attractions – The Great Zimbabwe Ruins after which the country is named. It is a UNESCO World Heritage Site and is the ruins of the stone age city of the Shona people which covered 722 hectares and was built out of stone but without any mortar. The carefully cut stones support the thick walls under their own weight. There are two separate complexes, the Great Enclosure and the Hill Enclosure, both of which are worth visiting. 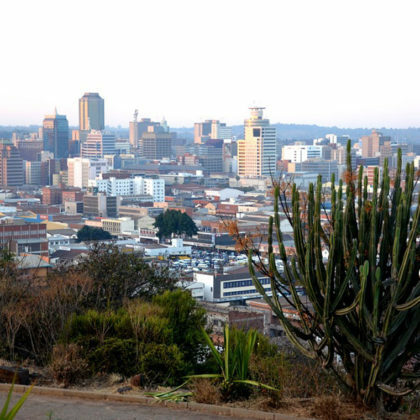 You will continue your journey to the city of Bulawayo in the southwestern region of the country. This is the site where King Lobengula had his kraal and where the colonial industrial city was built. You will travel to your guesthouse which is surrounded by lush gardens in a quiet suburb of the city. 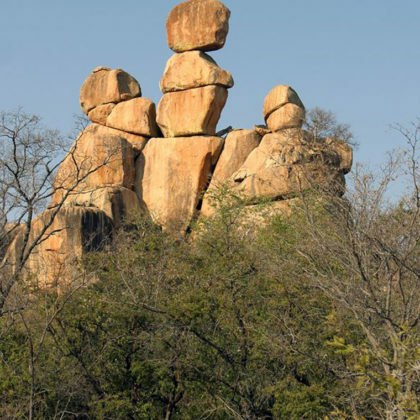 Travel to one of Zimbabwe’s greatest natural attractions, the Matobo National Park. a range of domes, spires and balancing rock formations which have been hewn out of the solid granite plateau through millions of years of erosion and weathering. One of the parks attractions is its famous balancing rocks. It is also home to rare Verreaux Eagles as well as a successful breeding program for Black and White Rhinos. 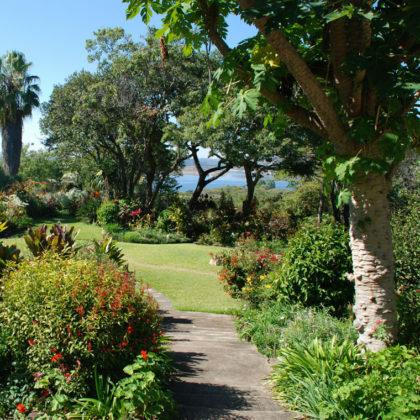 There are many historic sites within the park such as rock paintings and the graves of King Mzilikazi and the colonial magnate Cecil John Rhodes. 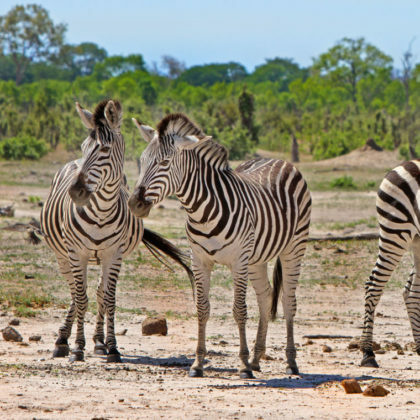 Heading westwards today you will travel to Zimbabwe’s largest national park – Hwange. This park is home to a great diversity of different animals. You will travel to a private concession on the edge of the Hwange National Park and stay in an eco lodge. Here set out on guided game drives in search of the regions wildlife, including herds of rare sable and roan antelope, prides of lion, herds of elephant and buffalo and many smaller creatures which call the bush home. 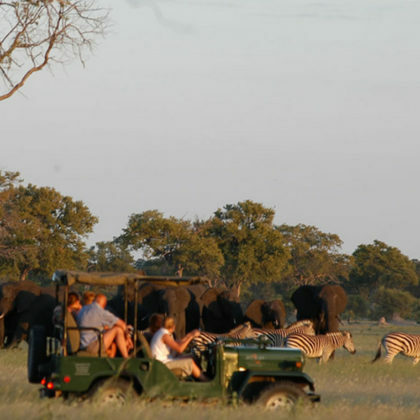 This morning you will enjoy a guided game drives on the private concession and into the Hwange National Park. It is home to one of the largest remaining elephant populations in the world and giraffe, wildebeest, zebra and buffalo are commonly seen while on game drives. In the late afternoon you will set out once more on a game drive, stopping off along the way for refreshing sundowners while taking in the beauty of the sunset. Spend the day relaxing in camp or set out once more on a couple of guided game drives to see the wildlife of the region. 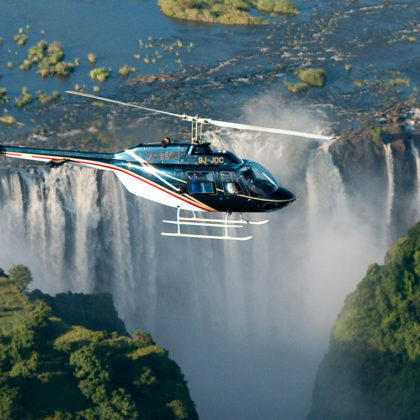 Today you will travel to one of the seven natural wonders of the world – the Victoria Falls. It is considered to have one of the widest falling curtains of water in the world during peak flow. It is known by locals as Mosi oa Tunya which translates as the “smoke that thunders”. 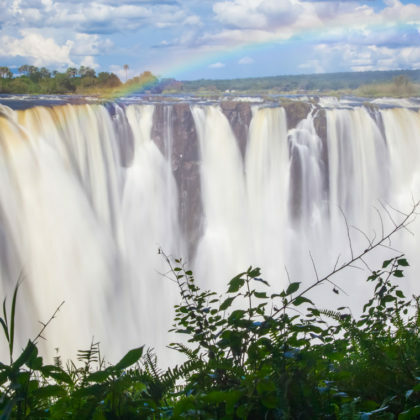 Spend the day exploring the town and take in the beautiful cascade of the Victoria Falls. Walking through the rainforest created by the spray from the cascades seeing the tropical plants and small creatures such as Vervet monkeys are an added bonus. You can visit the local craft markets. 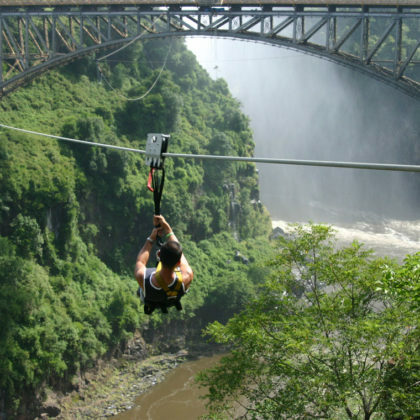 Speak to your consultant about adding in excursions such as a sunset cruise or bungee jumping to your itinerary. This is the last morning of your trip and you will leave your rental car at the airport and continue your journey. 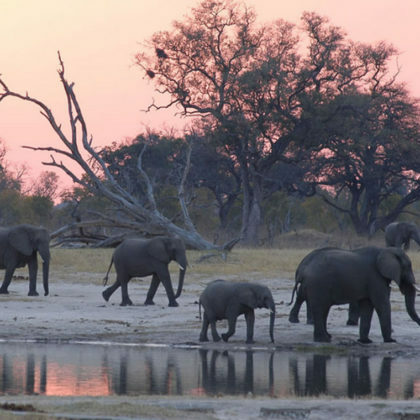 Consider adding an extension to Chobe National Park in Botswana or travel to Cape Town in South Africa.